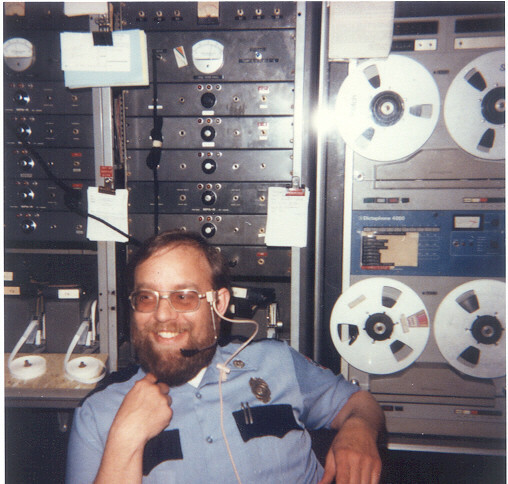 Dennis Williams served as a dispatcher for most of the 1980's. Picture circa. 1986.